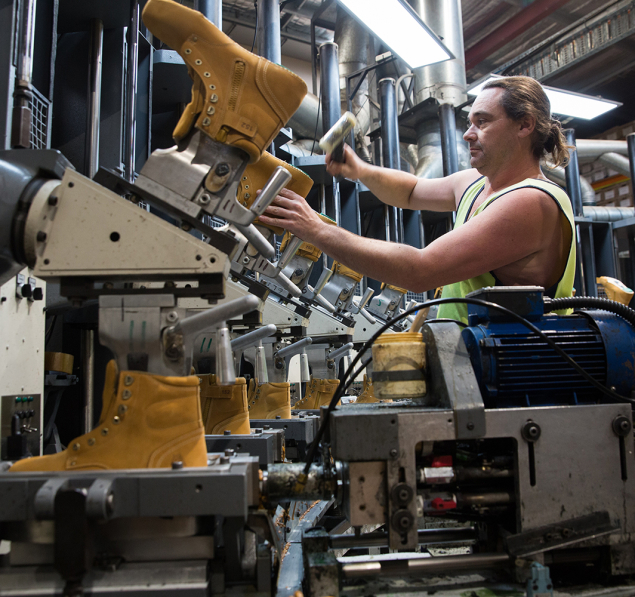 Thanks to a series of clever innovations, such as our Trisole and Ortho Rebound® Footbed, we’ve become Australia’s leading supplier of work boots, offering premium safety, durability and our unmatched 100% Comfort Guarantee. 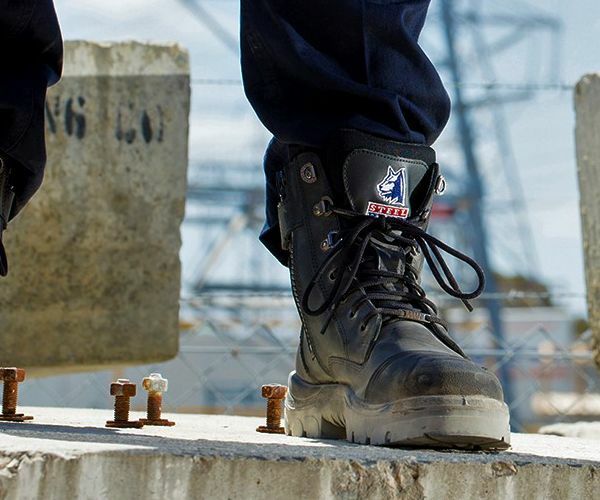 Off the back of being Australia’s leading safety boot manufacturer, we launched into the American market. Dedicate a range of boots to raise money for charities – our Pink & Purple Boots for Breast Cancer Care WA and our Blue Boots for Beyond Blue, and previously raised funds for the Susan G. Komen Foundation in America with our Pink steel toe boots. 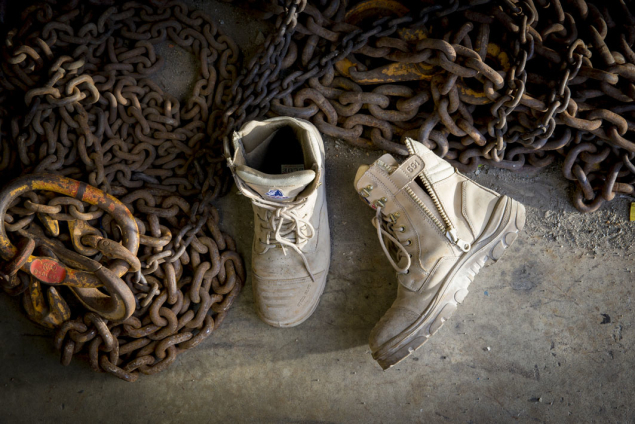 As a wholesaler, we sell our work boots direct to authorized Steel Blue Distributors, including PPE and work wear stores. 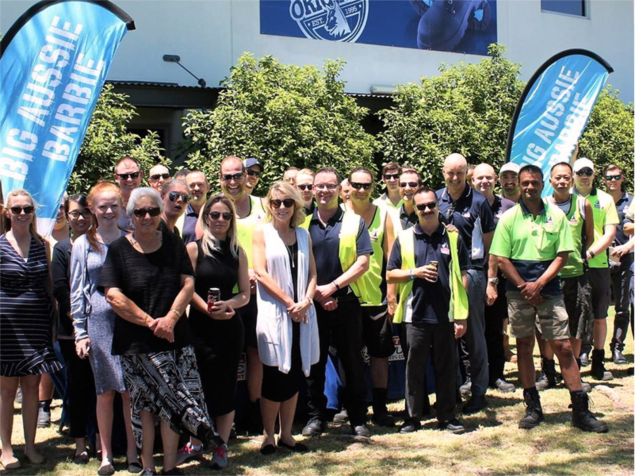 Steel Blue promotes a healthy work-life balance for all of our team, such as our flexible workplace practices that support our family-orientated culture. We encourage our people to utilize their strengths and provide a supportive environment for people to work together as One Team. Our Learning and Development Program addresses the needs of the business while ensuring our team are challenging themselves and consistently gaining new skills and knowledge. With remarkably high staff retention, our Steel Blue Legends Board honors team members who’ve worked with us for 10, 15, 20 and more years. Through our dedication to employee engagement, we hope to see this list of long-serving employees continue to grow. 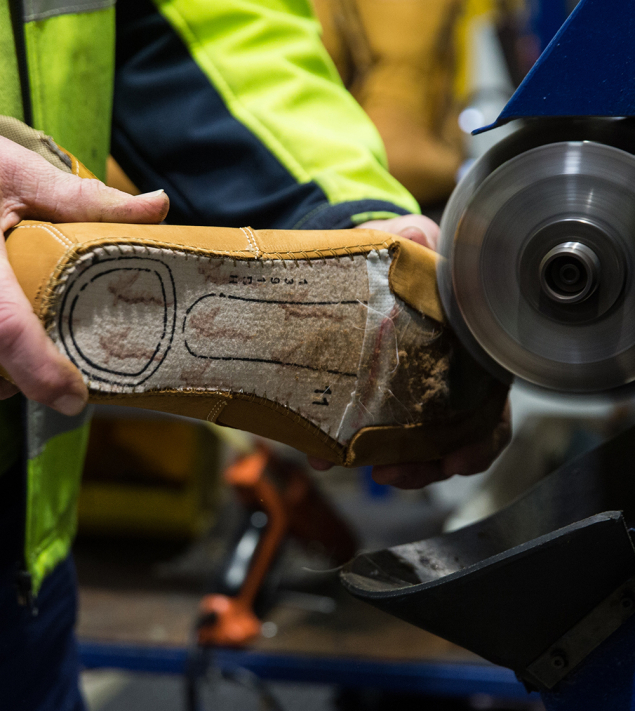 As part of our commitment to being socially conscious, we seek out partnerships with organizations and initiatives that are important to our wide community of work boot wearers.